With the launch of the Nokia 8 Sirocco, Nokia plans to recapture the market it lost in South Africa, HMD Global, the company which builds the phone, said at its local launch in April. 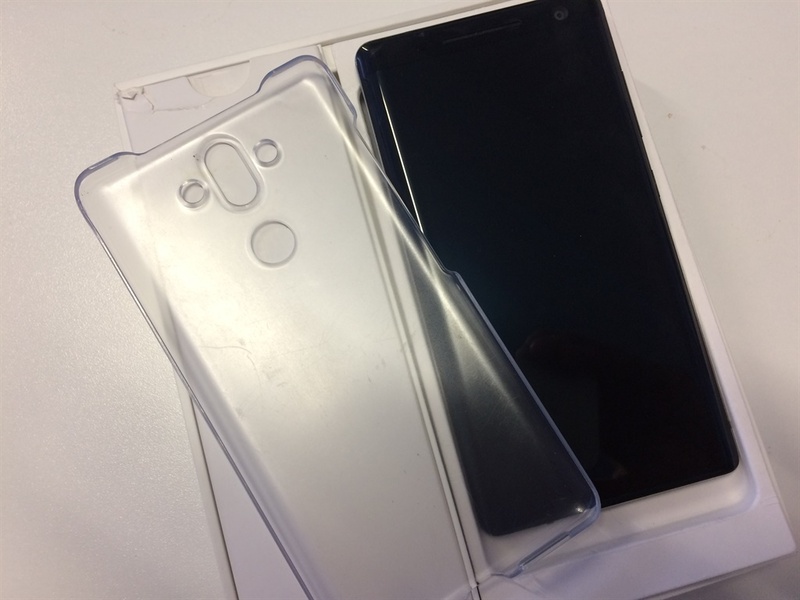 “[The phone will help] push our single-digit market share into the double digits,” Shaun Durandt, Southern Africa head of HMD Global, said. 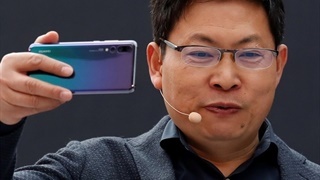 But three months since its release in South Africa - six months after it was announced in Barcelona - the phone nicknamed the “first Nokia flagship in years” is struggling to capture the local imagination. And for its R12,999 price tag, it is on par with devices that are cheaper, such as the Huawei P20 (R11,599) and Samsung Galaxy A8 (R8,500). 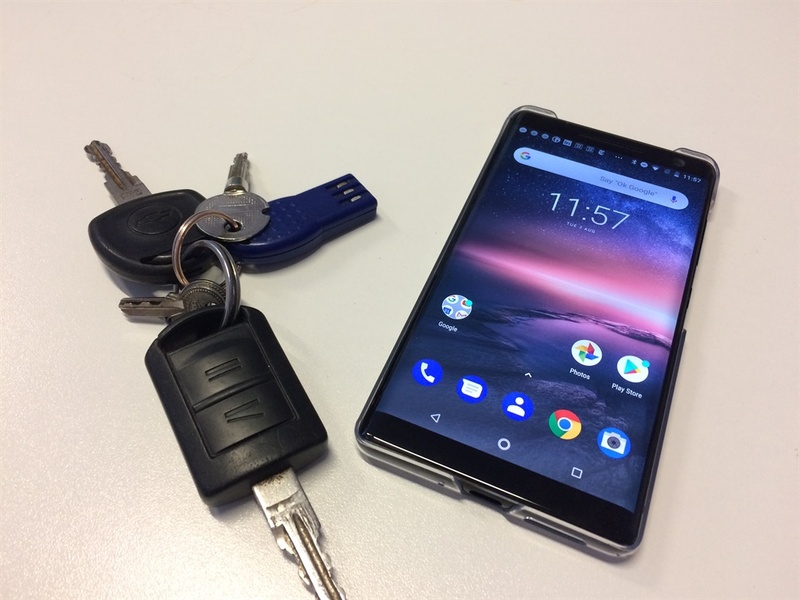 After using the Nokia 8 Sirocco for two weeks, here are three things we loved, and three things we hated. Unlike older Samsung phones, Nokia’s phones come pre-installed with Google’s latest Android software which promises two years of software upgrades. This means you’ll always have access to Android’s latest features. We hated: Curved glass screen. The 8’s curved glass display makes the phone beautiful to look at, but awkward to use. The curved front panel caused sharp edges which simply hurt holding it. The 8 also comes with an ugly plastic cover in the box which makes a beautiful phone look cheap. Other reviewers have critiqued Nokia for over-saturation, but Android looks impeccable on the bright and crisp display. The double touch to wake up is also a great feature Nokia brought back from its Windows phones, and it worked seamlessly. The most frustrating thing about using the Nokia 8 Sirocco was the curved glass display which was occasionally unresponsive. Most Android applications, such as Instagram, simply refused to close when the back button was on the curved section of the screen. This meant the application had to be closed before you can exit it. The Nokia 8 Sirocco comes standard with 128 GB storage, which is likely more than an average user (who doesn’t store a lot of video on their phone) will need. 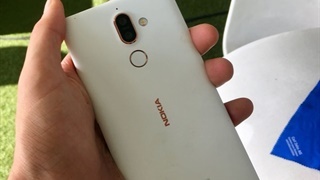 Nokia also used a USB-C adapter which helps with quick charging in a phone which easily survived a full day on a signal charge during heavy use. Nokia promises that the 8 will charge by 50% in 30 minutes. We hated: the dated camera. Nokia’s pro-mode on the 12MP camera, also a legacy feature of Nokia’s former Windows Phones, works intuitively with little noise and lag. 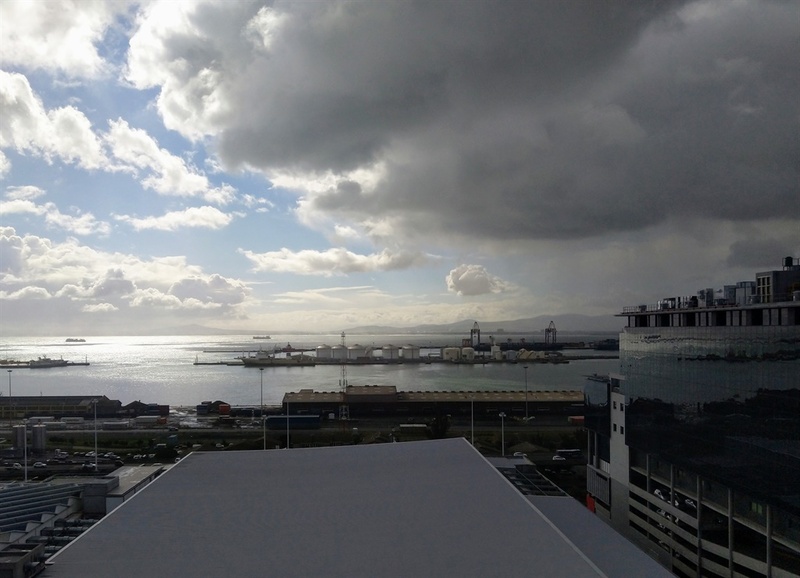 But images captured in low light seemed to struggle when compared to the Huawei P20. A big omission in the camera is optical image stabilisation, which means your hands have to be super still to avoid blur. 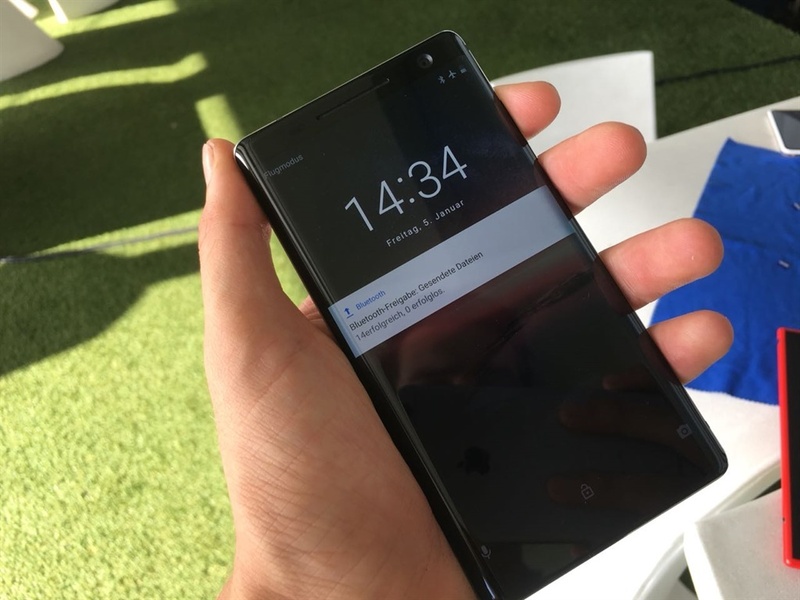 The second iteration of the Nokia 8 is a giant leap for Nokia, but felt like it lacks the refinement offered by competitors such as Samsung and Huawei – which charge less for their phones. 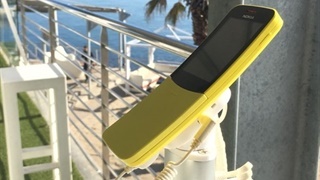 For Nokia to create phones consumers get excited about, it has to get the basics right first, create a convenient phone to use, before trying to build phones that make a statement.